Join us in Berczy Park from 5:30pm – 6:30pm for a special lighting ceremony to celebrate winter and the festive season. 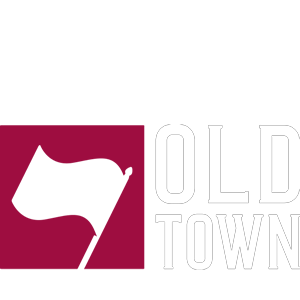 Hot beverages will be served (while supplies last) and the Halton JAZZ Singers will entertain with special holiday songs. Bring an unwrapped new toy for 51 division’s annual holiday toy drive and help cram a cruiser! 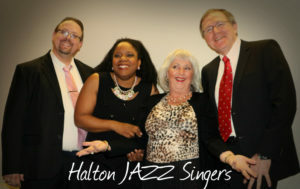 Halton JAZZ Singers are a vocal jazz group that perform with various vocalists from Halton and neighbouring communities – Burlington, Oakville, Milton, Halton Hills, Mississauga, Toronto. Our singers come from all walks of life – teachers, executives, engineers, retirees! The common thread is that we are musicians first: we are able to independently and proficiently sight read and sight sing from published music 3 part vocal charts and we thrive on small 3-part group vocals in the vocal jazz element. Thank you to our sponsor Verkspace!